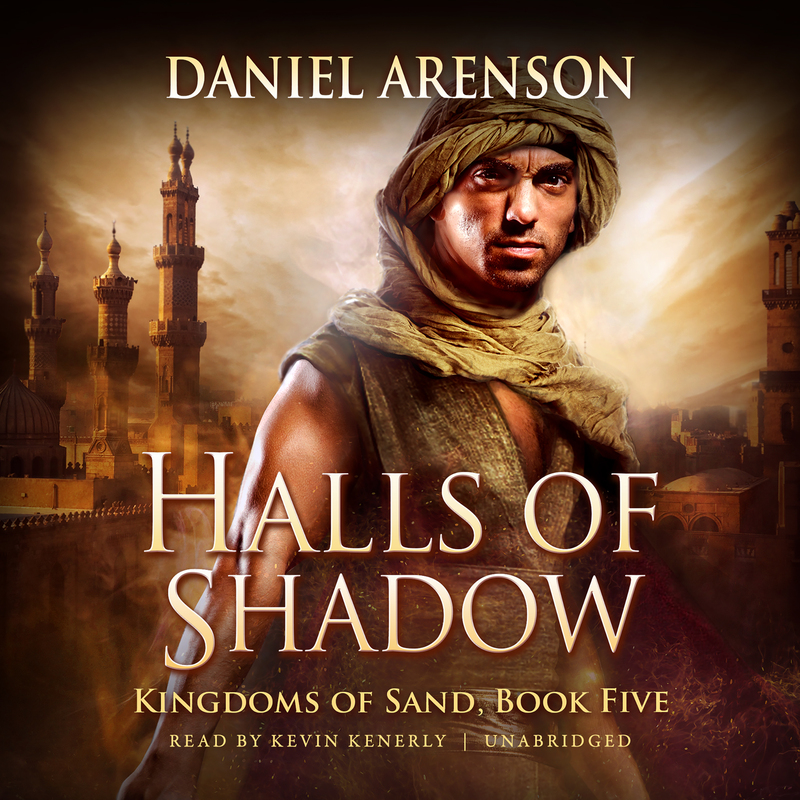 Halls of Shadow - Audiobook | Listen Instantly! The world reels from the assassination of the Mad Empress. The Aelarian Empire is cracking. From the ashes of a burnt world, warlords, barbarians, and rebels emerge to claim the remains. Outside the walls of Aelar, different factions converge. Tribal warriors prepare to shatter the gates. 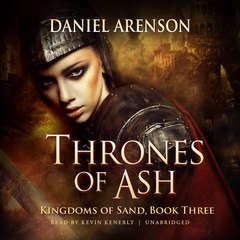 Valentina, a senator’s daughter, seeks to enter the city and rebuild the Republic. 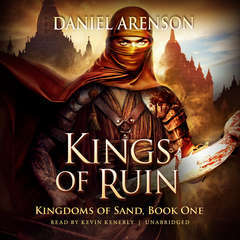 Prince Seneca, the last scion of a mighty house, battles his rivals to the throne and strives to hold the Empire together. Meanwhile, within the walls, dark magic and conspiracies brew. 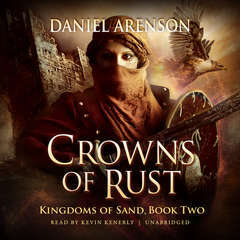 In the distant desert, the kingdom of Zohar crumbles. The Empire musters to grind Zohar’s cities into dust. Epher, King of Zohar, and his sister Maya, a powerful lumer, fight desperately to defeat the Empire’s legions. Yet their greatest enemy might be the mysterious, shadowy figure that roams their ancient land. In smoldering battlefields, crows feast and humans squabble for the last shreds of power. Yet can the splendor of past glory ever shine again, or will the final victors rule from halls of shadow? 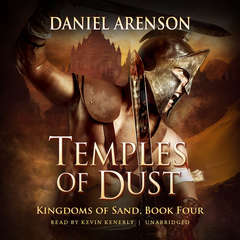 Daniel Arenson is a bookworm, proud geek, and USA Today bestselling author of fantasy and science fiction. His novels have sold over a million copies. The Huffington Post has called his writing “full of soul.” He’s written over forty novels, most of them in five series: Earthrise, Requiem, Moth, Alien Hunters, and Kingdoms of Sand. 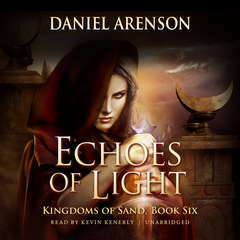 Learn more about the books at DanielArenson.com. Kevin Kenerly, an AudioFile Earphones Award–winning narrator, earned a BA degree at Olivet College. A longtime member of the Oregon Shakespeare Festival, he has acted in fifteen seasons, playing dozens of roles.